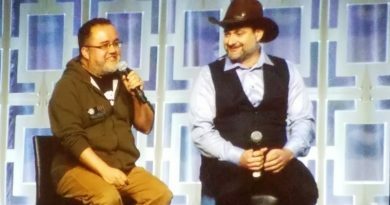 The second season of Rebels could be re-titled Rebels: The Clone Wars Revisted due to the number of familiar faces from The Clone Wars show who make major appearances throughout the season, such as Captain Rex and Ahsoka Tano. Among the lot is also Hondo Ohnaka, a pirate who more often than not was busy trying to make a profit at the expense of the Jedi, the Separatists, or an innocent third party. The Hondo of The Clone Wars was not a hero or even bound by good morals. In that show’s homage to The Seven Samurai, he was cast as the villain, and only in the rarest moments of his time on that show did any indication appear that Hondo truly cared about anyone other than himself. His re-introduction into Rebels has sought to tone down his more nefarious aspects, in part by making him a shadow of his former self due to an Imperial crackdown on piracy and by making his self-serving nature play like a running joke. 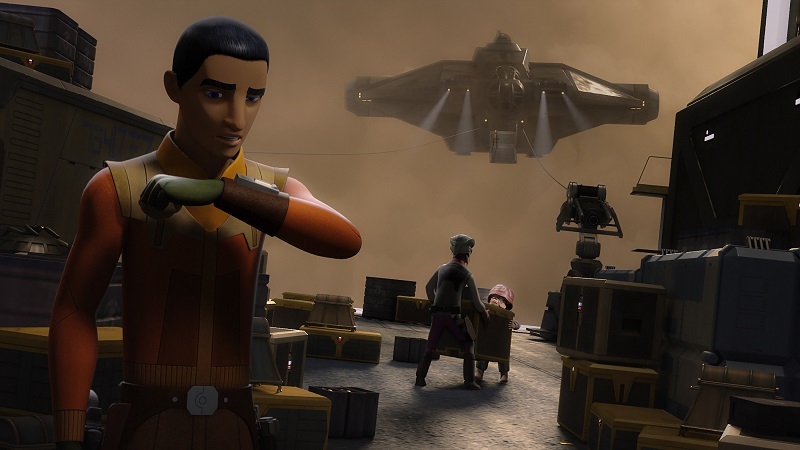 In “The Wynkahthu Job,” there’s an attempt among the crew of the Ghost to get Ezra to see Hondo more for whom the viewers recall from The Clone Wars and less for his Rebels incarnation. It’s only somewhat successful. The episode begins with Ezra bringing Hondo aboard the Ghost to discuss a new joint venture that would help both parties, the rebels and the pirates. Given that Hondo abandoned the rebels in “Steps into Shadow,” the mood among everyone but Ezra is skeptical at best and furious at worse. Things are not improved when Hondo introduces his partner, Azmorigan, whom we met in Season One, voiced by the wonderful James Hong. In that episode Lando Calrissian “sold” Hera to the crime boss Azmorigan as a Twi’lek slave, a matter that Hera rightfully remains ticked off about. Nonetheless, the parties agree to work together when the chance arises to board a stricken Imperial cargo transport loaded with desired proton bombs for the rebels and treasures for the pirates. Ezra’s habit of forgiving Hondo’s worse traits results in Hera placing Zeb in charge of the mission, which leads to a momentary disgruntlement from Ezra, but one that never leads to anything else. Naturally, things do not go as planned, and everyone is ultimately forced to make a hasty retreat back to the Ghost after sentinel droids awaken and begin shooting the transport full of blaster holes. 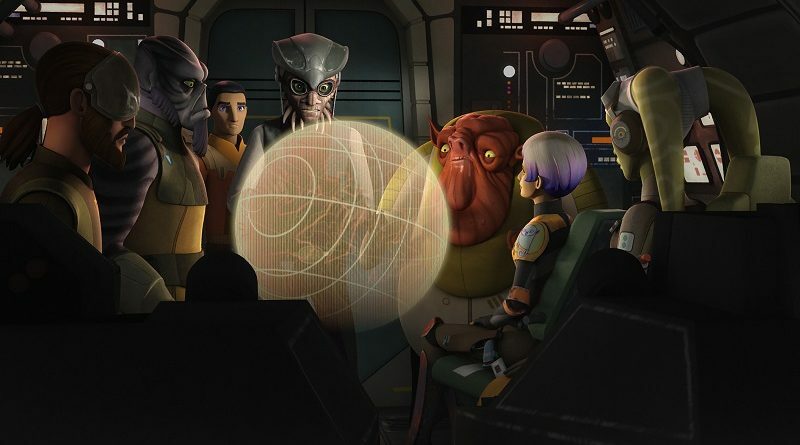 Throughout the episode, Ezra is confronted by Hondo selfishly acting in his own interest at the expense of his first crew (abandoned on the ship during Hondo’s own personal attempt to get the riches), not caring what happened to Azmorigan (caught by a sentinel droid and locked up in the ship’s brig), and then lightheartedly shrugging away the possibility his crew member, a small Ugnaught, had fallen off the ship to his doom. At first Ezra makes excuses for the old pirate’s antics, but by the end of “The Wynkakthu Job” Ezra eventually acknowledges Hondo’s behavior, but he never quite condemns it, not even in the manner that most of his crew mates have done previously. In an episode designed to push Ezra’s character toward a new direction regarding Hondo, there’s only so much success and it feels like it falls somewhat short of the goal. Likewise, the backdrop of the sinking cargo ship and the Imperial sentinel droids felt fresh without relying too much on any one cliché setup or another. Even Hondo, who has still not worn out his welcome yet with the rebels, is voiced with such vibrancy by Jim Cummings that the viewer can’t help but enjoy the character’s presence. 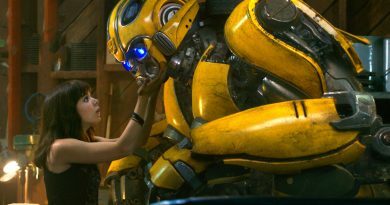 Azmorigan, on the flip side, is elevated by James Hong, but not enough to make the character one many would be excited to see return again any time in the future. Additionally in this episode, Azmorigan exists mainly as a means to move the story along with the introduction of the sentinel droids and could have easily been replaced by one of Hondo’s ugnaughts. Will “The Wynkahthu Job” be the last time we see Hondo Ohnaka? Most definitely not, and unfortunately for the writer’s efforts, it’s hard to say whether it’s the last time Ezra views the pirate through rose tinted glasses, either. Despite the failure to follow through on the promise to do so in the first act, “The Wynkahthu Job” succeeds where other non-Thrawn arc episodes have fallen short and provides an entertaining glimpse into the lives of our rebels and what they’re willing to risk for the rebellion against the Empire. 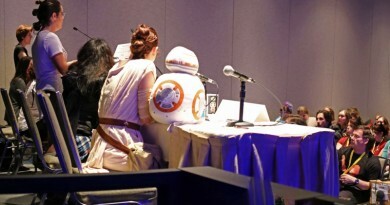 For more on “The Wynkahthu Job,” check out the episode guide on StarWars.com.